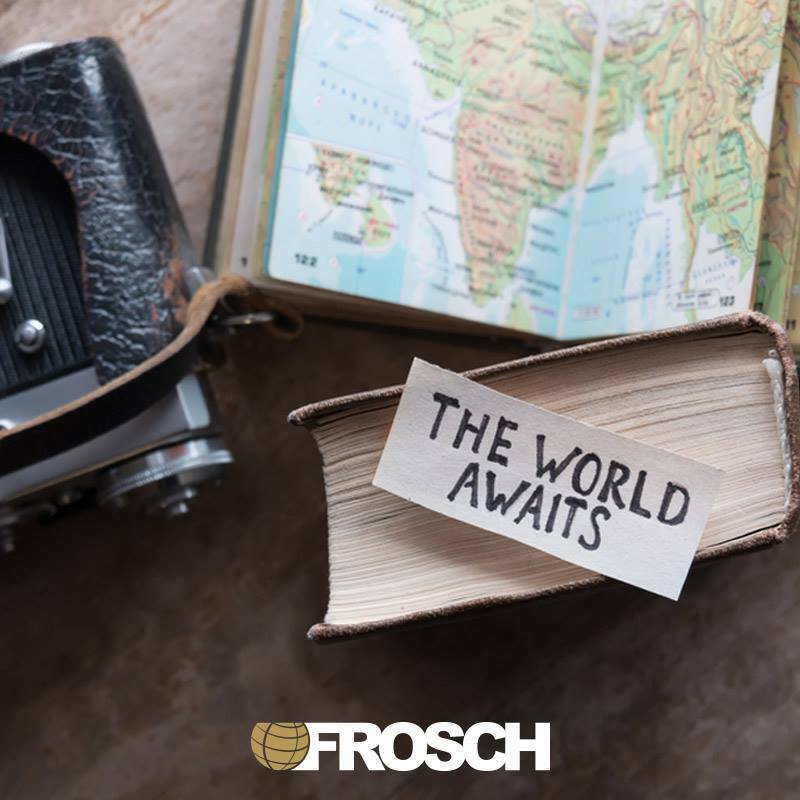 FROSCH has an excellent opportunity for a Senior Business Travel Advisor with stellar customer service skills and Sabre expertise to be dedicated to a high profile account. If you are a senior agent looking for a flexible schedule this role is for you. Rotational shift to work every other weekend either 7:00 AM -8:00 PM Saturday and Sunday and then YOU NAME THE REST OF YOUR SCHEDULE! Example: 1 morning shift 13 hour day or you can split it up over a couple of days! For the rotational week you could work Tuesday-Thursday 13 hour shifts or straight work week of 8:00 AM- 5:00 PM CST. It’s a great opportunity for a very flexible schedule. You will be working on a strategic professional service account that will demand the utmost level of customer service. In this role you will utilize your travel consultant skills, build relationships with the travelers and be a true consultant for all aspects of their travel needs. We are looking for an ambitious, customer service oriented individual who thrives on Delivering the Unexpected. This position requires someone who will not only strive for excellence but also exceed our client’s expectations.